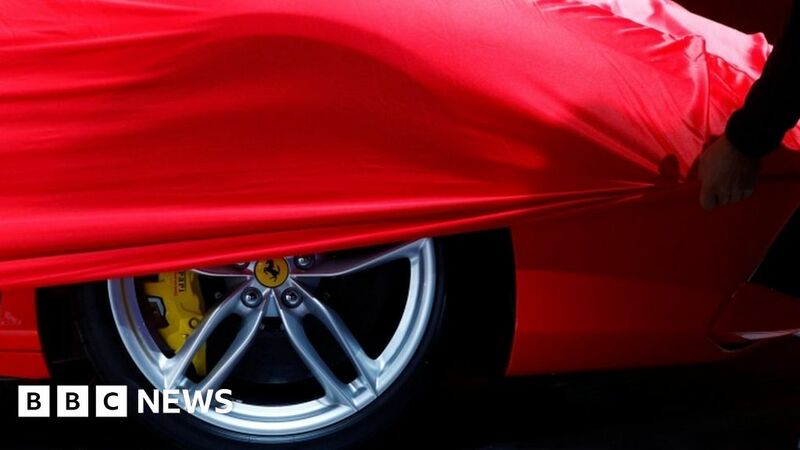 Italian sports carmaker Ferrari is seeking to capitalise on its Formula 1 success with a new limited-edition open-top racing-style supercar. The Monza will come in single-seater and two-seater versions as part of a new range dubbed Icona. The move is part of a new five-year strategy to be outlined by new chief executive Louis Camilleri. Ferrari will build fewer than 500 of the two models combined and all have already been snapped up. Mr Camilleri took the helm at Ferrari in July, following the death of Sergio Marchionne. The Monza is intended as a successor to the classic Barchetta, a racing car made by the firm in the 1940s and 1950s. It will have an 810-horsepower V-12 engine and a lightweight carbon-fibre body. The car will take just three seconds to reach 100km/h. The Monza was first shown to investors and customers late on Monday. It will be on display to the public at the Paris motor show next month, where the company will also reveal pricing details. Industry experts say supercars of this kind typically cost more than $1m. The company also intends to launch its first SUV, Purosangue, at the end of the current business plan in 2022. By then, the firm says, most of its cars will be hybrid petrol-electric.